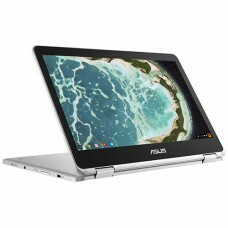 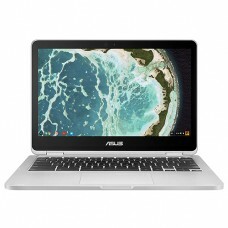 The ASUS Chromebook C302 is the ultimate Chromebook for the pros. 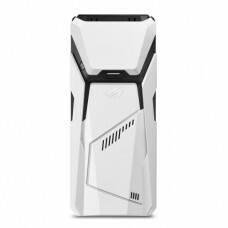 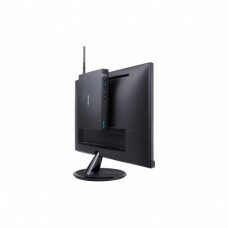 Flip and touch full HD screen, Int..
Specs: Intel Core i7-8700 3.2GHz Processor (12M Cache, Turbo up to 4.6GHz); VR-Ready NVIDIA GeForce ..
ASUSPRO Mini PC E410 with its ultra-compact small form factor design-just 1-inch thick-makes this PC.. 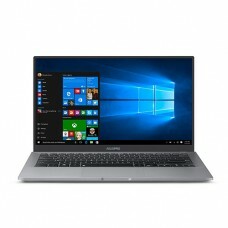 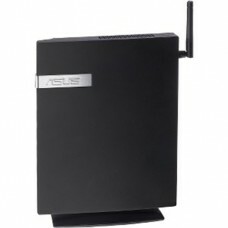 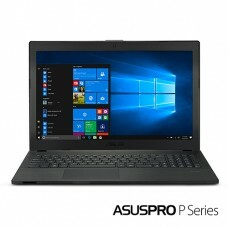 The ASUSPRO E520-B016Z Mini PC features an Intel Core i5-7400T, 8GB memory, 256GB M.2 SSD, 802.11ac ..
ASUSPRO B9440 Ultra Thin and Light Business Laptop, 14" Wide view Full HD Thin Bezel Display, Intel ..
Business and organizational users demand greater productivity and efficiency. 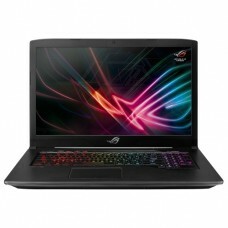 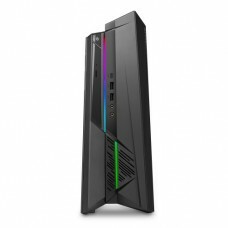 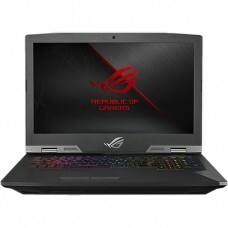 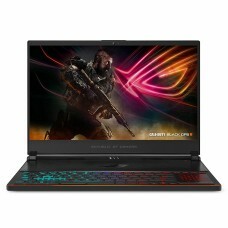 The ASUSPRO P2540UB no..
ASUS ROG STRIX GD30CI ATX Gaming Desktop' Intel Core i7-7700 3.6GHz Processor (8M Cache, Turbo up to..
ASUS ROG G703GS-WS71 Desktop Replacement Gaming Laptop, Unlocked Intel Core i7-8750H processor, GTX ..
ASUS ROG Strix Scar Edition GL703GM-DS74 17.3” Gaming Laptop, 8th-Gen 6-Core Intel Core i7-8750H pro..
For more than a decade, ASUS ROG PC gaming Laptop has channeled its passion for gaming into building..